We have an experienced property team that covers all aspects of both residential and commercial conveyancing, all aspects of landlord and tenant and the purchase of land and business premises and the associated issues. 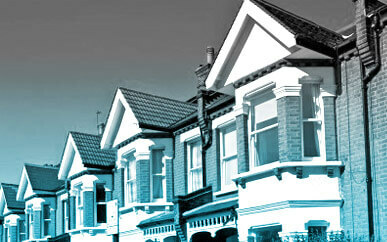 We represent individuals and businesses, commercial landlords and their tenants, land developers and property investors. We have experience of all property both large and small. We bring significant knowledge which allows us to move the conveyancing process along swiftly whilst also identifying potential problems.